Auto sales have increased 1.1 percent in the first eight months of 2018. But the hardy increase and a healthy economy don’t seem to be enough to maintain the sales pace. In fact, no analyst is projecting auto sales to surpass 2017 levels. The circumstance will make the final third of the year rather difficult for the industry. More than anything, the projected slump will serve as a test of the ability of auto executives to not take the instinctual reaction to pour on profit-sapping incentives to increase dealer foot traffic. In August, industry-wide sales fell 0.2 percent compared to the same month a year ago. But the comparison is not exactly apples-to-apples, since automotive demand was eliminated in August 2017 due to Hurricane Harvey. The industry-wide seasonally-adjusted, annualized selling rate fell last month to the lowest level at any point over the last year. In other words, all the economic growth and news associated with a healthy economy is not sufficient to outweigh outright lower auto demand. For the first eight months of 2018, U.S. auto sales are projected to reach 17.4 million vehicles for the full year. Most analysts believe that sales in last four months of the year will cause the full-year total to land somewhere between the high 16 million mark and last year’s 17.2 million. Some analysts believe that higher incentives and higher fleet sales are inevitable. 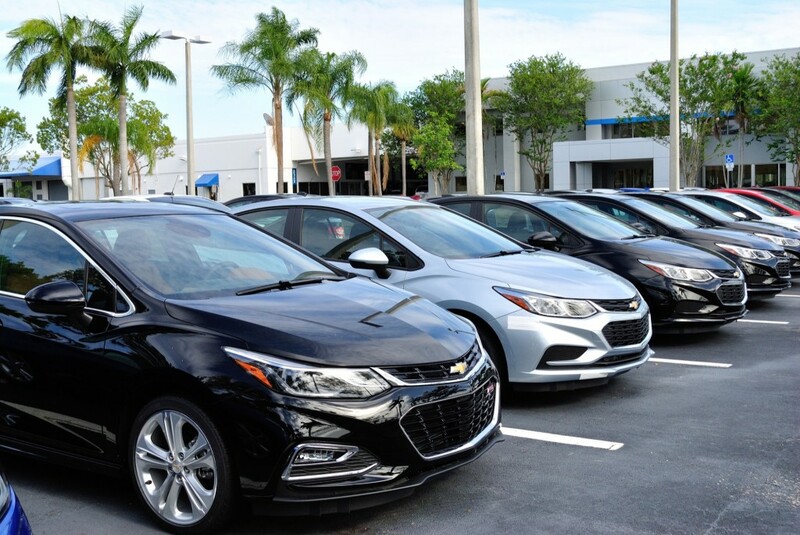 Most automakers, including General Motors, are riding high on growing transaction prices while being acutely aware of the impact incentives in the form of discounts and rebates helped bring the industry to its knees during the last economic downturn. And it’s exactly because of this that carmakers have reluctant to load up cars with cash-on-the-hood offers just to move slower-moving models, such as sedans. According to ALG, incentives rose only $26 per vehicle in August, or 0.7 percent, on an annual basis. Meanwhile, average transaction prices jumped $549. 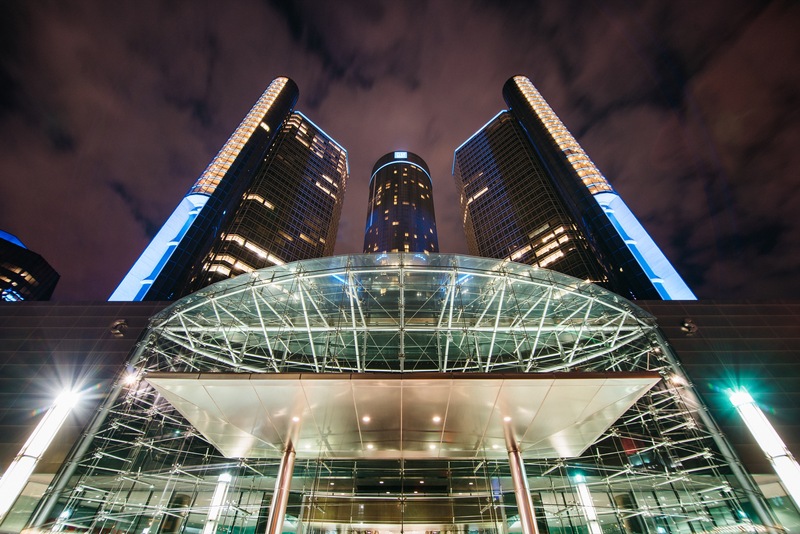 General Motors reportedly decreased its incentive spending last month 13 percent, allegedly resulting in a 13 percent decrease in sales volume. Most of that decrease was allegedly the result of weaker Silverado sales. Those numbers, however, have been disputed by various GM Authority readers familiar with the automaker’s sales results. The actual figures will be unknown, as GM stopped reporting sales on a monthly basis in April. What we know for sure is that GM sales in the first six months of 2018 have increased 4.22 percent to 1,474,170. Second quarter ATPs rose by about $300 year-over-year to a second quarter record of $35,500, on the strength of new crossovers such as the Chevrolet Traverse and Buick Enclave. GM’s incentive spending as a percentage of ATP was 13.4 percent in the second quarter, down from 13.8 percent in the first quarter. The industry average for the second quarter was 11.8 percent. It will be interesting to see how the uninspiring auto sales forecast will impact GM sales in the third and fourth quarters of the year. Stay tuned to GM Authority as we cover the automaker’s third quarter 2018 sales results on October 1st or 2nd. Headline – 2019? Just checking.